Located within the magnificent Grands Montets ski area, Argentiere is one of the top resorts in France and is a fantastic alternative to the hustle and bustle of neighbouring Chamonix. With a stunning selection of runs, excellent facilities and beautiful winter weather, the area spectacularly picturesque with routes to suit all kinds of abilities, ranging from beginners to intermediates and experts. As well as the extraordinary ski conditions, visitors can look forward to fantastic accommodations to suit all budgets, ranging from cosy chalets to deluxe hotels. 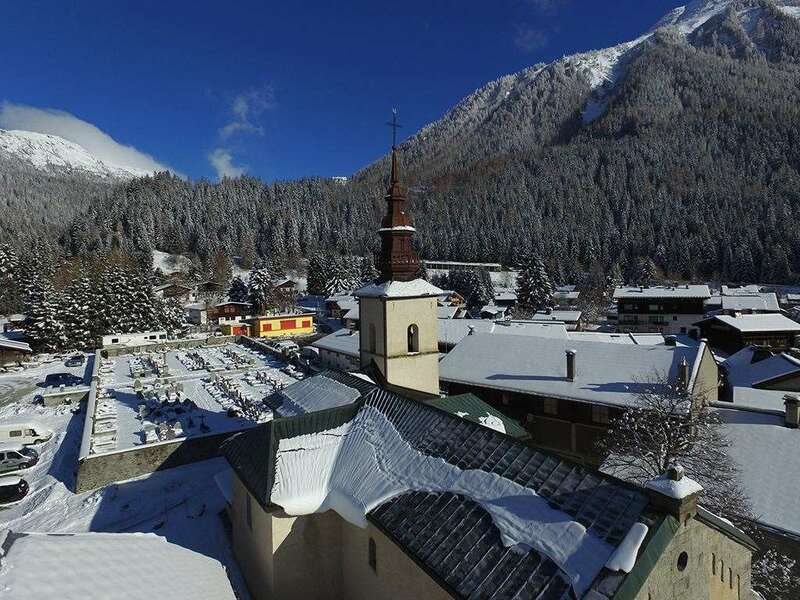 This traditional hamlet has proven to be extremely popular with skiers and snowboarders, boasting a stunning baroque church and a 19th century chapel. The atmosphere is particularly tranquil compared to busier resorts, providing a fantastic place to relax. Thanks to the efficient lift system, all of the slopes in Grands Montets are easily reachable, enabling visitors to try out as many new runs as possible during their visit. The ski season runs from December to April and all of the routes are immaculately preserved to ensure a smooth surface. 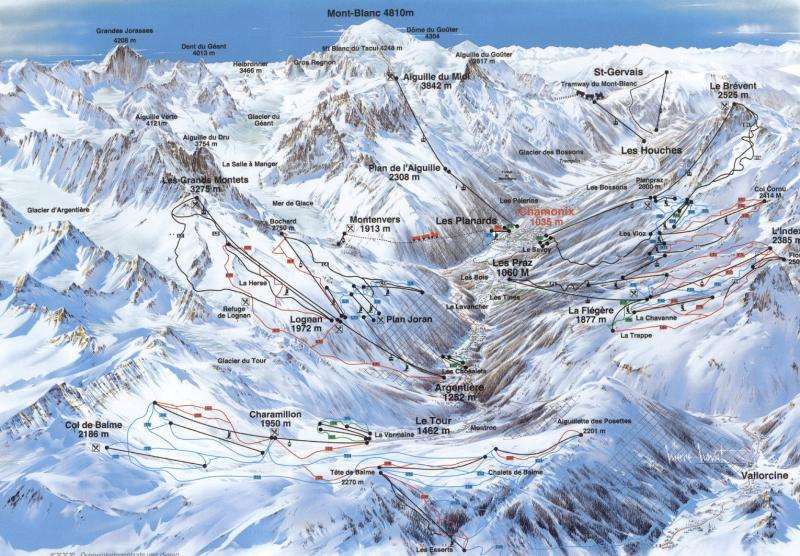 There are plenty of different ski areas for visitors to enjoy in Grands Montets and Argentiere. Long, ungroomed slopes are ideal for more experienced skiers, while downhill slopes are available with majestic views of the local area. The world famous couloirs and steep gullies of the Grand Montets, provide the best challenges, with the Vallee Blanche stretching from the Aiguille du Midi at 3790m down to Chamonix 24kms later. By far the best and highly recommended way to explore the limitless off piste is with one of the many local experienced guides, who run group sessions or private days for those on ski holidays in Argentiere. The long Pylones run is another tricky task and provides breathtaking views of the Glacier d’Argentiere. It also stems from the highest point in the area other than Aiguille du Midi. Another amazing option is the resort’s home trail, which goes through a forest and provides an outstanding atmosphere for visitors. With many excellent bars and restaurants available across the resort. For local dishes, the Office Restaurant in Argentiere is the best option and offers delicious pub food. For something a little more sophisticated, Le 214 Restaurant is a magnificent option and serves up some of the best tapas in the region. The La Remise Restaurant is another alternative, providing fresh cuisine made up of local ingredients in a wonderfully cosy environment. If you’re looking for somewhere to relax, the Office Sports Bar and Ristopub is a very popular option. Providing a mouth-watering drinks menu, televised sports, free Wi-Fi and a chilled atmosphere, it’s a great place to mingle with other locals. The closest airport to Argentiere is Geneva, which is around 90 minutes away.